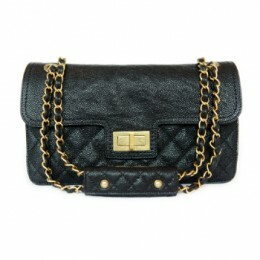 Hire a Chanel Classic Clutch Bag and other Designer handbags from ELITE COUTURE. 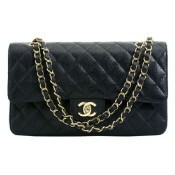 The timeless CHANEL CLASSIC Clutch Bag – is an iconic accessory which every women dreams to have. 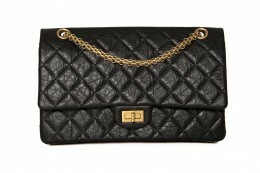 In exclusive Quilted Leather exterior with a classic small Chanel top interlocking ‘CC’ clasp is beautifully elegant. A CC lock opens the leather lining interior with one pocket. 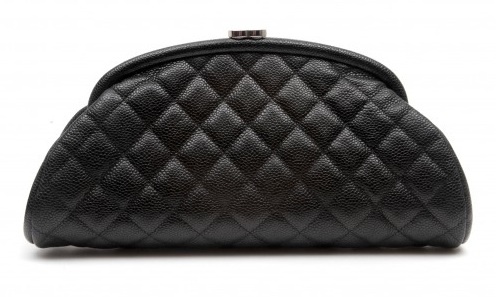 This Timeless CHANEL CLASSIC Clutch Bag is perfect for a special event you are going to attend. Uni size. Deposit required. 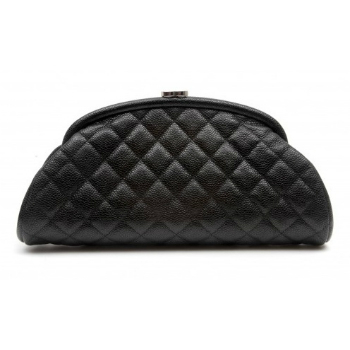 Product Attributes: Black, Caviar Leather, CC Closure, Chanel, Chanel Classic, Chanel Clutch Bag, Chanel Handbag, clutch bag, Iconic, Leather, Quilted, Silver Metal, Timeless. Be the first to review “CHANEL” Click here to cancel reply.